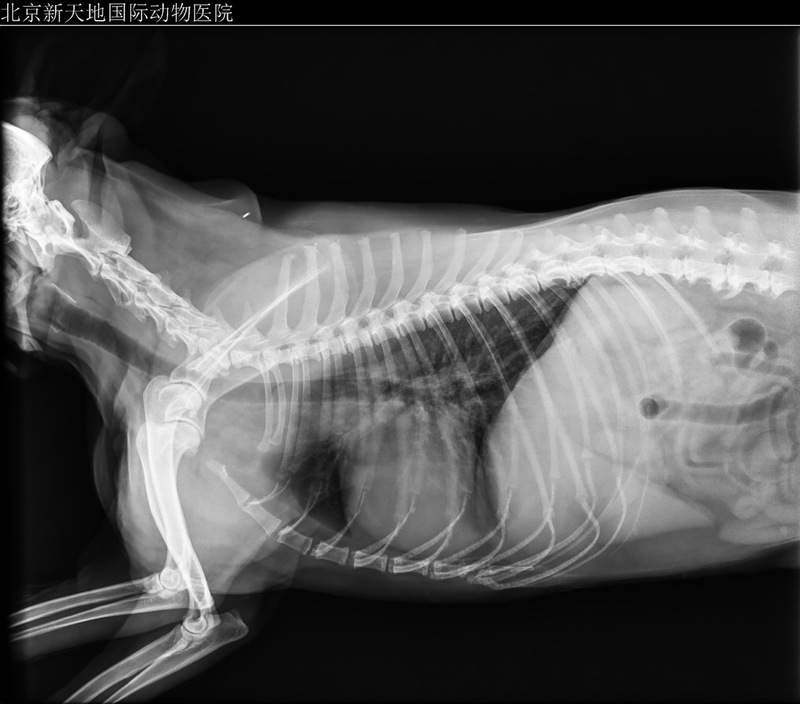 High quality digital radiographs are available in minutes at ICVS, allowing accurate and clear diagnosis for your pets. Crystal clear digital images help to detect any abnormalities in the chest, heart, lungs and to determine if any masses or foreign objects in the abdomen and gastrointestinal tract. Fast and accurate diagnosis allows ICVS veterinarians to provide immediate treatment and life-saving surgeries for your beloved pets. 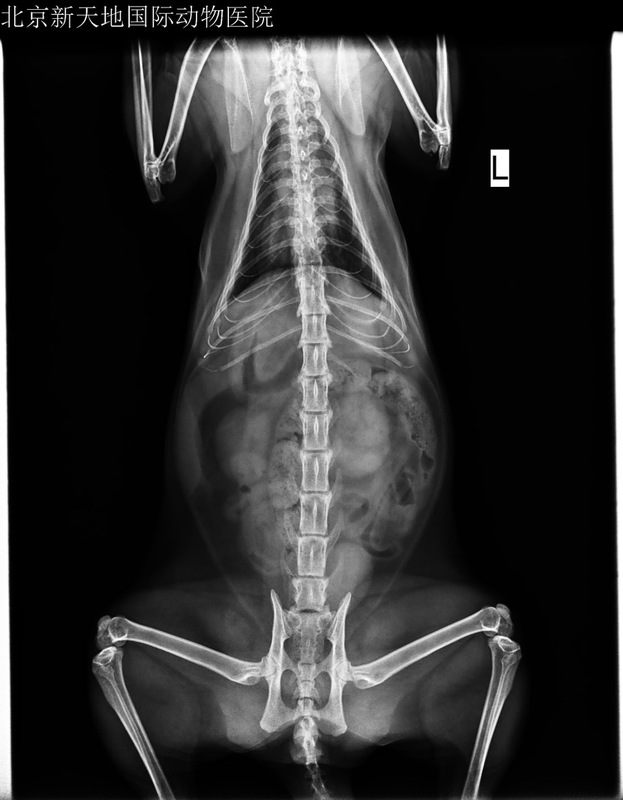 Senior pets with lower back pain, hip and joint stiffness and arthritis benefit from x-ray diagnostics and preventative treatment to manage both acute and chronic conditions. Early detection and treatment helps pets live longer, more comfortable and happier lives. 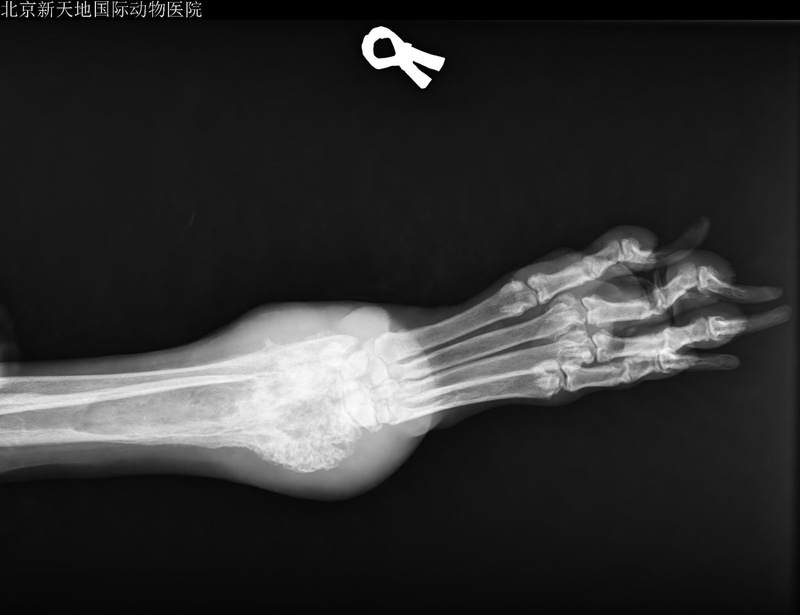 Trauma and accident patients benefit from immediate, on site x-rays diagnostics. This lucky kitty fell from a second floor balcony and suffered no broken bones or internal damage. 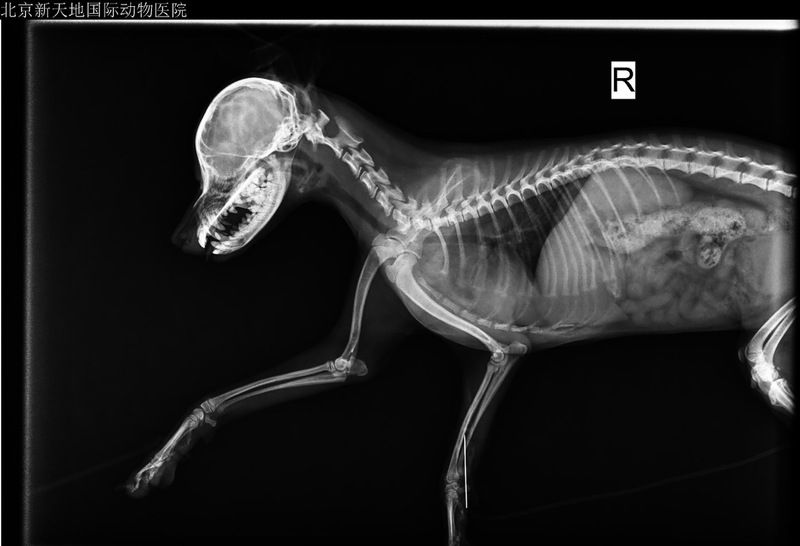 A large dog that came to ICVS with a limp in his front right leg was x-rayed and within minutes, an accurate diagnosis of canine osteosarcoma (bone cancer) was made. The dog's cancerous leg was amputed and the dog is receiving chemotherapy. The dog is doing fine and and is able to walk around normally and live a pain-free and comfortable life with his family. A large rabbit that had not been eating for two days was brought in to ICVS. 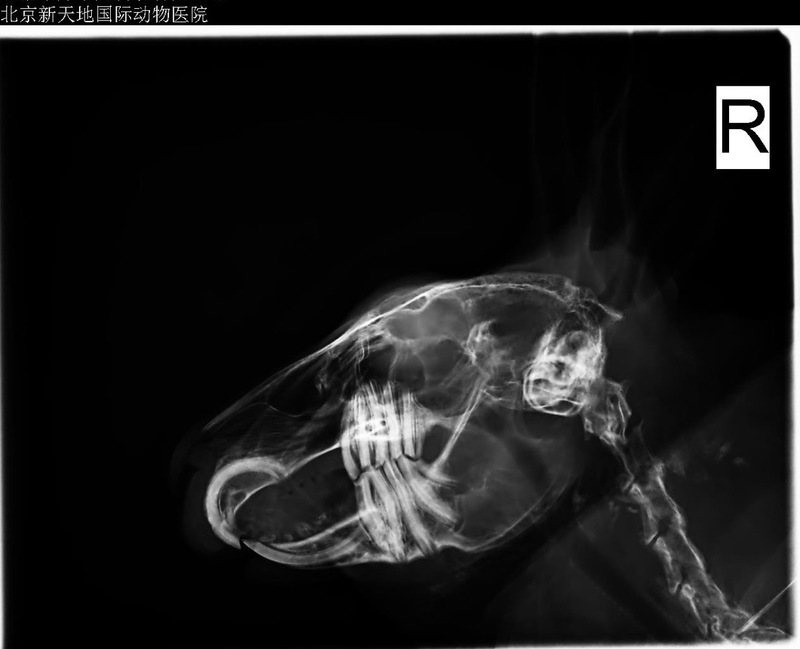 Skull and dental x-rays of the rabbit revealed severe dental disease and infection of the tooth roots. Dental extraction surgery to remove the infected molars and tooth roots was performed by ICVS surgeons. The rabbit is doing well and is able to eat a normal bunny diet supplemented with Critical Care powdered timothy hay and shredded vegetables. This dog was rescued from a dog meat slaughterhouse and brought to ICVS for treatment and hospitalization. 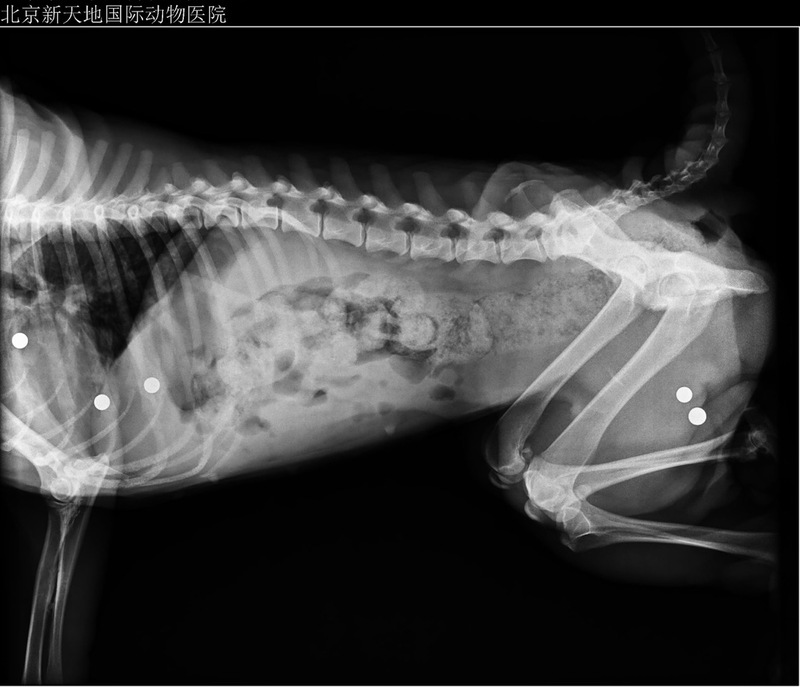 Thoracic x-rays to check the lungs of the dog, who was suffering from respiratory infection, also revealed 7 pellets lodged in her body. 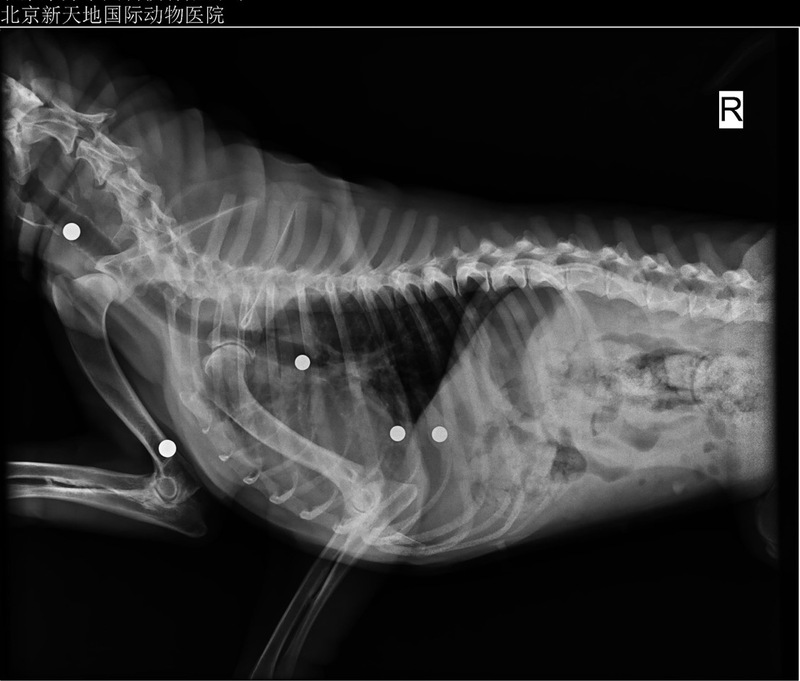 The dog previously suffered severe abuse and had been shot with a pellet gun. The dog has already been adopted and will undergo surgery to remove the pellets when she has fully recovered from the trauma of being rescued from the dog meat trade. 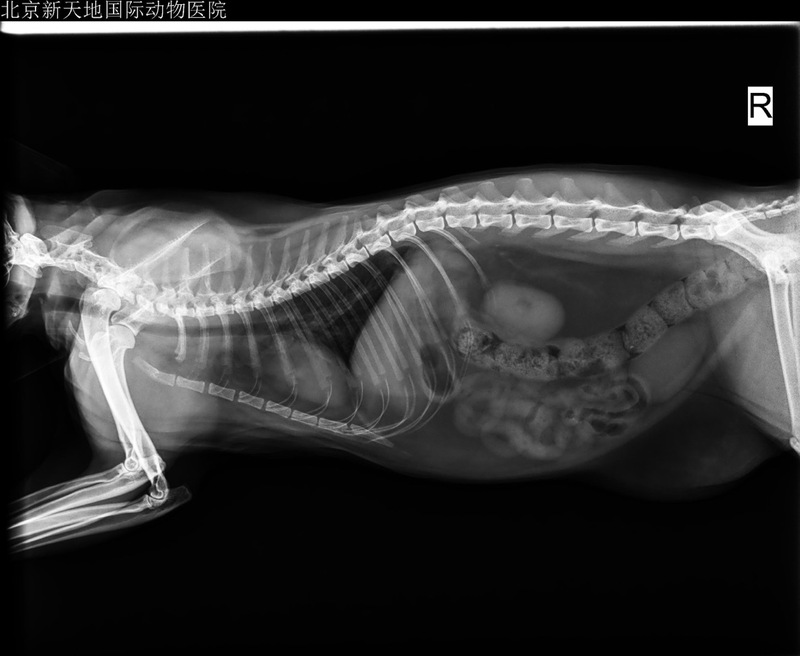 The digital radiography services were donated by ICVS as part of our Non-Profit Humane Animal Welfare Programs for rescued/stray/abused/rehomed pets. 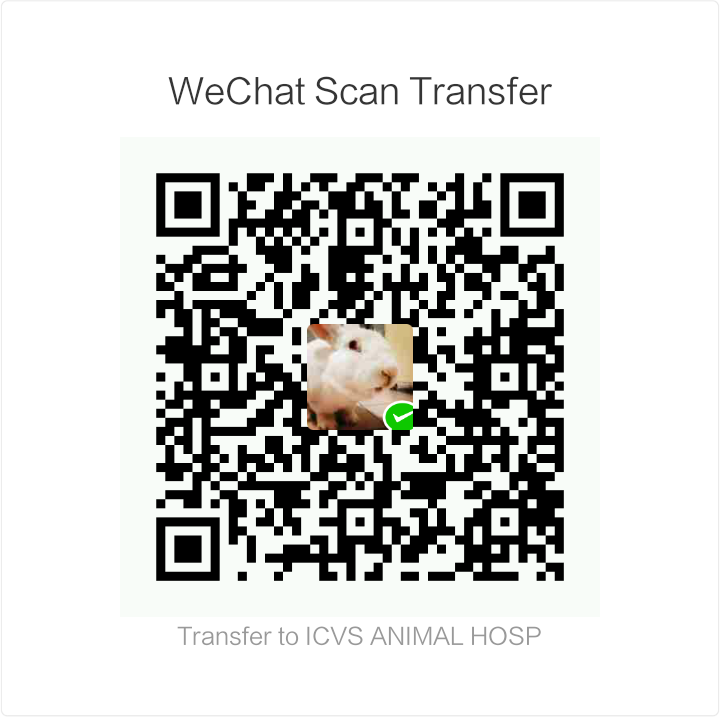 Please support the Non-Profit Humane Animal Welfare Programs at ICVS. 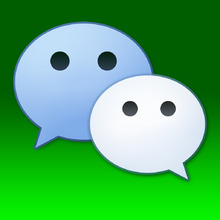 Your donations may be made through Paypal on our web site (scroll to top of this page) or through WeChat wallet. 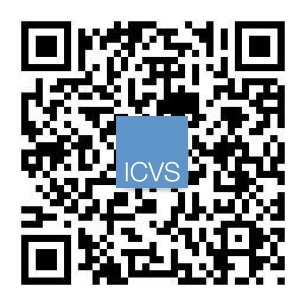 Please contact ICVS for bank account information for bank transfer donations. Thank you kindly for your support! 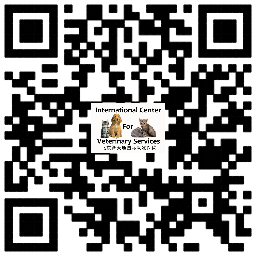 © 2006-2017 All images and text copyrighted by the International Center for Veterinary Services (ICVS). All rights reserved.